The lovely people at the Ethical Superstore got in touch with me recently to collaborate on a review of their store and the service they provide. I was super happy to hear from them because its an online store I have often looked at and used in the past. If you didn't already know they are pretty much what it says on the tin - a shop whose focus is on ethical products. They're making it really easy for people like me and you to shop in a more ethical way by allowing us to make better choices when it comes to our shopping. Not only do they care about our planet they also care about people so fair trade goods and UK based products are also a priority. As well as all of this they also stock a heap of vegan friendly and cruelty free products too. And I'm not just talking food and cosmetics, they even stock clothes, appliances, homeware and a lot more! 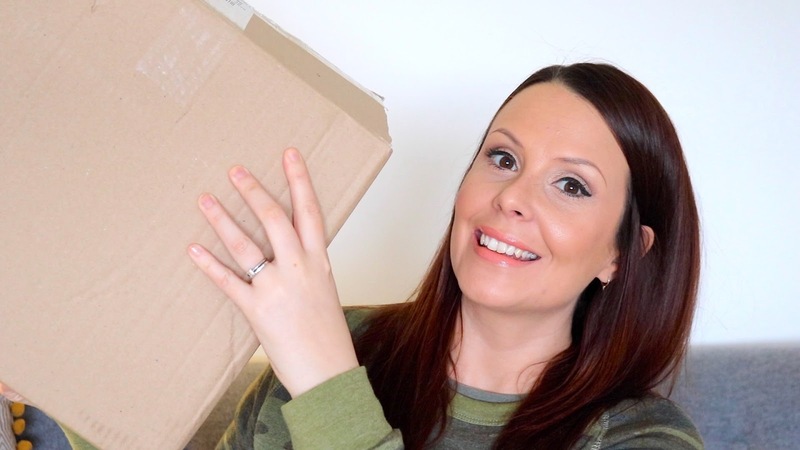 If you'd like to see all of the products I picked up at the Ethical Superstore be sure to watch my unboxing video here! Plus keep an eye out for an exclusive discount code for my viewers in this video. Have you shopped with the Ethical Superstore before? * This post and video was created in collaboration with the Ethical Superstore. All views and opinions expressed are completely my own.